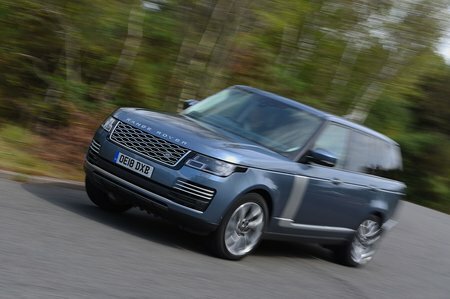 Land Rover Range Rover 5.0 V8 S/C Autobiography LWB 4dr Auto 2019 Review | What Car? What Car? will save you at least £4,112, but our approved dealers could save you even more. This supercharged 5.0-litre V8 with 503bhp has bags of performance in hand but, in the real world, it’s little faster than either of the diesels. It’s also embarrassingly inefficient, with CO2 emissions at an eye-watering 305g/km.